There aren’t many double features in Podcasting, so this is a very special episode. 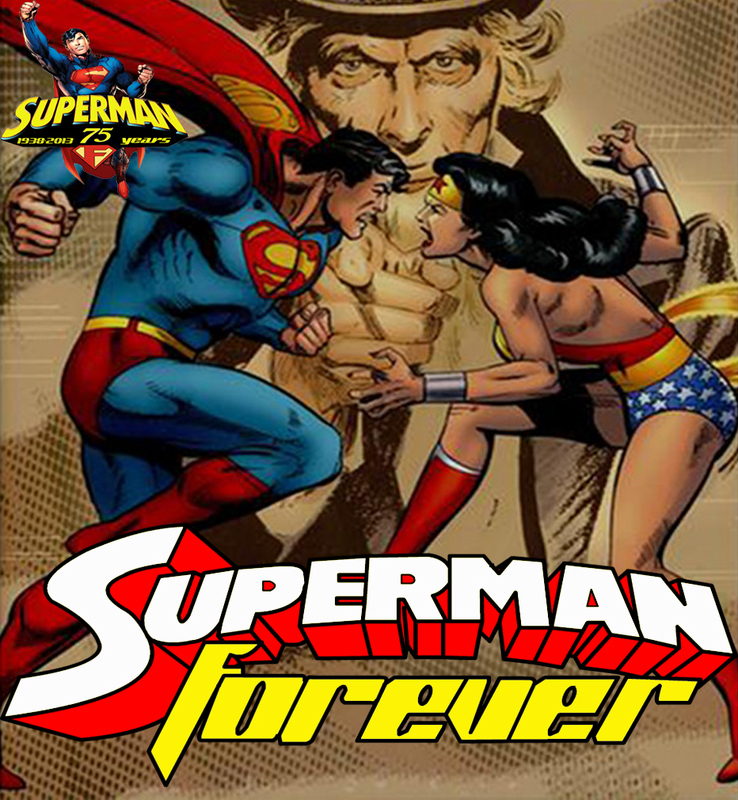 Join J David Weter and his guests Charlie Niemeyer of Superman in the Bronze Age, and Billy Hogan of The Superman Fan Podcast as they hit the town of Metropolis, Illinois for the 2013 Superman Celebration. While there, Charlie and Billy joined in a live recording of the first half of the treasury-sized Superman Vs Wonder Woman, complete with all of the excitement and distractions a live recording brings.